Description: 43North is a $5 million startup competition based in Buffalo, NY. Over the last 4 years, we have awarded $20M to 37 incredible startups. Our winners are helping to fuel a remarkable story that’s well under way – the renaissance of a great American city. ​Buffalo, NY is poised to ​show that ​ it’s a fertile ground for visionaries, pioneers, dreamers, and doers.​ ​ In addition to cash prizes ranging from $500k to $1m, our winners receive incubation space, mentorship, New York State tax breaks, and tons of marketing exposure. Description: The winner will receive: a $6,000 no-strings investment from Glen’s and the Chobani Incubator, a year-long professional mentorship with Glen’s Garden Market Founder Danielle Vogel; an appearance on the radio show and podcast Everyday Enviro on Full Service Radio; hour-long strategic consultations with top executives from Annie’s (Ali Kelley and Dan Stangler) and Chobani Incubator Director Zoe Feldman; three, hour-long marketing consultations with Glen’s Garden Market Marketing Director, Meredith Harris; and a complimentary entry to the Good Food Mercantile in Brooklyn this July. All finalists will also receive a one-hour branding and storytelling consultation with Caroline Westerman, CEO of LION Brand Consultancy. Selection: The competition has three phases: first, a thorough review of submitted applications by our panel of judges (applications open March 1 and close on April 6, 2019), followed by a phone-based interview with the semi-finalists (between April 14 and 16), and then a live community tasting and pitch competition at our Earth Day Birthday celebration on April, 20, 2019. Description: Accelerating Appalachia is the first nature-based program accelerating the regenerative economy by connecting “basic needs businesses” in food, clothing, shelter and wellness to regenerative business development training, peer businesses, mentors, aligned value supply chains, and investors committed to people, place and prosperity. We attract and scale high-impact, seed-stage businesses with special consideration for entrepreneurs who are women, LGBTQ, and people of color. Description: The Agro Innovation Lab was founded in 2016 as a joint innovation platform of BayWa & RWA, two of the most important players in the global agricultural sector. We see ourselves as trend scout, accelerator, networker, mentor, unconventional think tank, knowledge carrier, partner, and facilitator – unified in our goal to play an active part in shaping the future of agriculture through innovation. Our manifold activities conjoin AgTech with conventional agricultural technology, merging the expertise of traditional agriculture with the possibilities of digitization, thus building a network of research, development, entrepreneurship, investors, and the market. Mission: The Agro Innovation Lab takes an active part in shaping the future of agriculture. Our mission is to foster and implement new technologies or strategies, which increase efficiency, conserve resources or significantly improve the lives of farmers and consumers. Description: China faces similar food system challenges as the rest of the world, only at a larger human scale with nearly 1.3 billion people. And with an estimated 600 million consumers reaching middle class in the next decade, the urgency is greater than ever before. We strive to do good at great scale, so it’s essential to address this market and its unique challenges. We want to invite the world to join us in our commitment to shaping the future of good food. #FoGF. We believe a startup’s first 120 days, from zero to 1, are mission critical. That’s why our 120-day accelerator platform is designed to fund and support founders through this intensive and highly ambiguous phase of product and business creation. ​You are invited to join our community and team in the most important food and commercial city in Shanghai. You will get hands-on help from a network of mentors – from big food executives to disruptive startup founders, from culinary chefs to kickass product designers. In this way, you will be able to scale fast for profit and impact. After completion of the program, you will be invited to pitch your business to the Bits x Bites network of investors and potential customers. You will also join our alumni network and continue to stay connected with our mentors. Mission: The future of good food is a sustainable food system that simultaneously solves food access, food safety, food nutrition, and food mindfulness. Description: We unite the community of entrepreneurs, mentors, advisors, investors, industry professionals, and mission driven organizations passionate about food. We are the largest community of food innovators in New England and provide resources including co-working space, events, workshops, and mentorship. Mission: Branchfood seeks to promote food entrepreneurship and support the community of founders launching and scaling transformative businesses. We strive to cultivate community, inspire innovation, and elevate New England as a leading food hub. Description: Mariott is inviting food startups, chefs and bartenders to pitch their concepts to a small group of Marriott hotels. Over the first half of 2015, the number of hotels will grow 12 hotels internationally. Winning concepts will receive resources, space and support. And after a six month trial period those concepts will be evaluated based on popularity and return on investment. Description: Capital Kitchens is a launchpad for your food or beverage concept based in Austin, TX. They have created a nurturing atmosphere for startups mixed with experienced food vendors. A big barrier to starting a food business in Austin is the expense of building out or leasing a commercial kitchen. They are a fully-equipped, commercially- licensed, shared-use kitchen in Austin, Texas, allowing you to build your business on an as-needed basis with lowered risk and minimized start-up costs. Description: The Chobani Incubator is a program for companies taking on broken food systems to bring better food to more people. In addition to investment, we give startups access to our network and expertise in order to scale up their operations and achieve significant growth. Description: Coca-Cola’s new startup incubator gives experienced entrepreneurs up to $1 million in funding and connects them to strategic advisors and business opportunities within the 700,000 person company. The program aims to get innovative ideas off the ground and help startups raise Series A funding and beyond. Coca-Cola begins as the lead backer, and once a startup’s model is proven it becomes a minority shareholder. Description: It focuses on accelerating startups that are innovating the food, ag and health value chains. The intensive program offers mentorship, workspace, up to €250,000 in funding and strategic partnership opportunities. 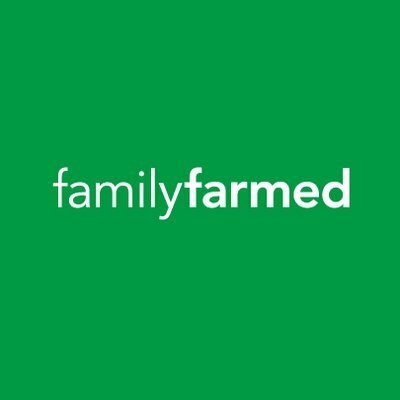 Description: Launched by Google Chairman Eric Schmidt, Innovation Endeavors and Flextronics Lab IX, the Farm2050 collective is dedicated to advancing the future of food by supporting agtech startups. While not an incubator or an investment fund, it brings together researchers, farmers, entrepreneurs, manufacturers, and distributors to help new disruptive AgTech ventures grow. Companies can pitch Farm2050 to gain access to its resources, which include capital, prototyping facilities, manufacturing capacity, distribution channels and more. 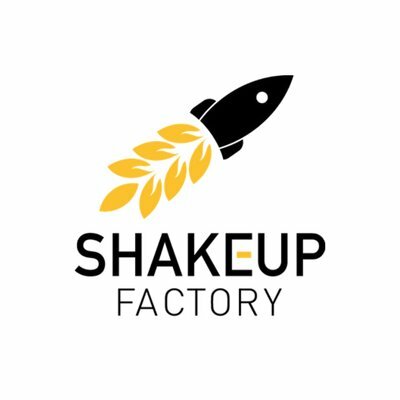 Description: We’re dedicated to nurturing food startups by providing the space, the expertise and the support you need to make your idea a successful business. 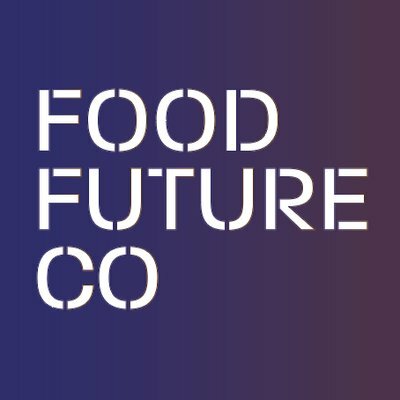 Description: FoodFutureCo is a Scale-Up Accelerator for established yet small organizations (on track to grossing more than $1 million annually) that are providing unique products and solutions across our food system. Our focus areas include: consumer products, local food, plant-based food, sustainable seafood, ag tech, food tech and food waste. Mission: Unlike traditional accelerators we do not work with start-ups, rather we work with founders and companies that have some proof of concept to "scale-up" to the next stage of growth. Additionally, we work with mission-oriented companies across the food ecosystem. 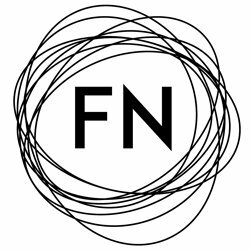 Selection: FoodFutureCo works with driven, open-minded entrepreneurs who are passionate about their businesses. While mission focus is not a requirement, our extensive network and areas of deep expertise will be uniquely helping impact companies and solutions. We have a preference for companies who are ready to raise their Series A round within one year, or at an equivalent stage with organic growth. Description: Food Hatch is a food focused accelerator which provides seed and early stage funding to food related companies. In addition, we provide our portfolio companies with food expertise from some of the most experienced and knowledgeable senior executives and successful entrepreneurs in the food industry. Description: The Food Nest looks to scale early-stage companies focused on health, wellness, and nutrition to the next phases of their growth. For that, applicants should have at least one proof of concept in market and a run rate between $500,000 and $2 million. The Alameda, CA-based program will select eight to 10 participants from the pool of applicants who will head to program headquarters for four months of curriculum, mentoring, and networking. Companies receive an upfront investment of $40,000 for 5 percent equity in the company. Applications are due by February 28. Mission: By 2050, we will need to feed more than 10 billion people, requiring a 70% increase in global food production. We founded Farm2050 with top industry players on the belief that innovation and technology are critical to addressing the global food challenge. We are excited about how entrepreneurs can apply cutting-edge technologies to improve food production today and how advances in data science & robotics now enable us to rethink the way we seed, cultivate, and harvest food. As resources are not growing, we believe that innovation is fundamental to overcoming this challenge. Description: Founded in 2014, FOOD-X is the first global business accelerator program focused on launching food-related ventures. Recognized by Fast Company as one of the most innovative global food companies. Food-X partners with early stage companies from across the food supply chain, from agriculture, Foodtech through consumer packaged goods, sustainability & upcycling, Food-X helps these companies grow fast. Description: Foodpreneurs looking to scale their product into a regional or national business will benefit from this 6-week accelerator program. 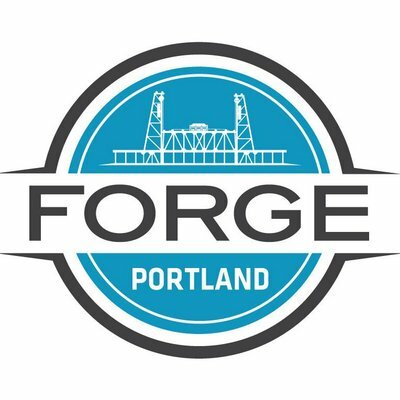 Accepted applicants will focus on building a solid foundation in finance, operations, marketing, branding, legalities and building relationship with some of Portland’s food experts. By the end of the 6 weeks foodpreneurs will be in a position to decide if they should aggressively scale to a national brand, or focus on operational efficiency to develop stronger local demand for their product. Description: A partnership between Kirchner Group, The Hunger Solutions Institute Universities Fighting World Hunger, the program selects a group of students from top North American universities and provides academic training, business mentors and financial capital for them to invest in business that address global food security issues. The program aims to accelerate the global deployment of ground-breaking sustainable technology solutions. Ideal candidates for the fellowship should have strong academic credentials and an entrepreneurial spirit. Mission: While the amount of “smart” impact investment capital is increasing rapidly, global access to that capital is not. For that to change, low-cost, high-impact investment models and talent are needed to push money and business resources out to areas where they are needed most. Developing and testing such solutions are the core mission of the Kirchner Food Fellowship. Description: The Good Food Accelerator (GFA) gets emerging Good Food CPG (consumer packaged goods) brands ready for prime time, giving them the skills to scale up. Now in its fifth year, this fellowship program for food entrepreneurs is based at 1871, Chicago’s center of innovation. Fellows are paired with industry-leading mentors and are connected to potential customers and investors. This is the nation’s first accelerator focused on building supply chains for sustainable local food. The GFA helps food entrepreneurs expand the production, marketing and distribution of locally and responsibly produced food, in order to enhance the social, economic and environmental health of our communities. We provide competitively selected fellows with coaching, mentoring, strategic support, and access to resources and capital so they can thrive commercially and have a powerful ripple effect on the local economy, and beyond. Description: The Good Jobs Accelerator is a tailored, holistic 6-9 month business advising program designed for high-growth good job creating companies looking to scale their operations. This 1-on-1 advising engagement leverages the skills and knowledge of our high-caliber advisors with a focus on: Growth Strategy: Tightening up operations in preparation for growth Good Job Creation: People & Organizational Development Capital Strategy: Identify the mission-aligned capital required to help you scale The Accelerator is structured to cultivate connections among the companies, and provides intentional access to the ICA Fund Good Jobs network. 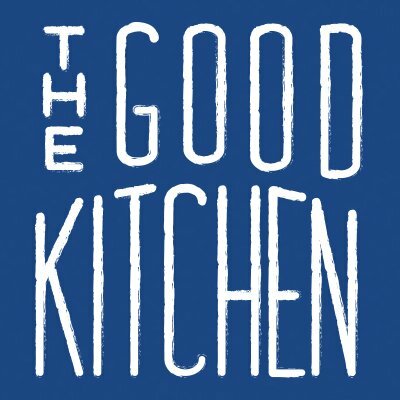 Description: The Good Kitchen provides funding, business training and mentorship for organisations working to solve food poverty, wherever it’s found. Description: The program connects startups with leading industry partners willing to partner with innovative ventures. Selected partners organize dedicated advisory sessions and specific activities with each startup, while considering possible pilots, business development agreements, investments. Description: The Institute of Food Technologists (IFT) is still taking applications for its six-week-long IFTNEXT Food Disruption Challenge, which is aimed at helping emerging and investment-ready foodtech startups and entrepreneurs. 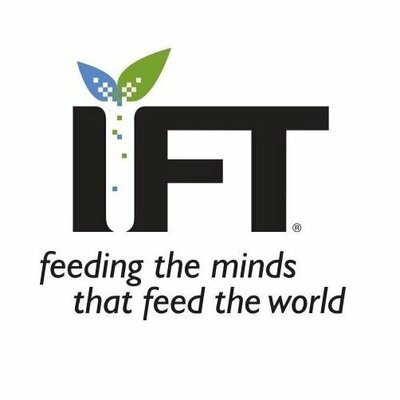 At the end of the program, IFT will select six finalists (from the 25 participants) to pitch their companies to a panel of judges at the upcoming IFT18 conference. Applications are open until February 8. Description: At IKEA, we want to create a better everyday life for the many people. To do that we need to be truly affordable and accessible for people across the world and at the same time we want to have a positive impact on the planet, people and society. These are challenges where we want to co-create new ideas to create new solutions. 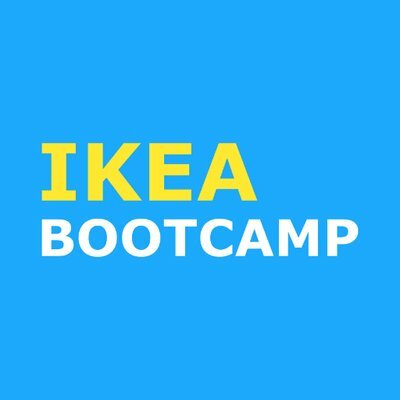 In IKEA Bootcamp that’s exactly what we do when collaborating and co-building with startups. IKEA Bootcamp provides access into all the major parts of IKEA. The startups will work with key decision makers and experts within product development, food and retail depending on the solution. The final 20 attendees may have some of the main travel costs during the program covered, and will be provided with office space & accommodation for the key physical events. You will have tailored engagement and support from IKEA as well as a Senior Mentor from Rainmaking’s global network of serial entrepreneurs. Selection: We’re looking for start-ups that have the potential to transform the food industry from Farm to Fork to Bin. And we’re not just thinking about a quicker service, easier preparation or a smoother experience. We’re also thinking about the impact our industry has on the world around it. This means organisations that are reducing food waste, driving transparency in supply chains, creating more sustainable packaging, offering eco-friendly delivery options, along with a host of other creative solutions that we haven’t even dreamt of yet! Mission: We are looking for startups to help us solve the big challenges around being truly affordable and accessible for the many people and having a positive impact for people, society and planet. Together, we can create a better everyday life for the many people. Description: La Cocina’s food incubator program is a best in- class economic development program, inspiring national replication and creating lasting economic opportunity for immigrant women entrepreneurs. Since 2005, La Cocina has been providing affordable commercial kitchen space, hands on technical assistance, access to capital, and access to market opportunities to food entrepreneurs from the point of formalization to exit into their own production space. Among the graduate community there are now 24 brick & mortar locations operated by La Cocina graduates. La Cocina is a 5013c non profit located in the Mission District of San Francisco. Description: As the competitive landscape of the food industry continues to rapidly change, Land O’ Lakes is more committed than ever to supporting the growth of dairy food companies and the industry as a whole. Our accelerator program aims to equip entrepreneurs to scale up their operations and achieve meaningful growth. We accomplish this through fostering and supporting innovative ideas, sharing our expertise, and cultivating a community of innovative and forward thinking companies. If your company uses dairy products in a meaningful way, we’d love to hear from you! Mission: Provides support and mentorship to product pioneers that want to drive innovation in the dairy products space. Selection: Land O’ Lakes is looking for entrepreneurs that are passionate about moving their companies to the next level. Participants must utilize dairy as a primary ingredient in its product idea. Any aspect of dairy including but not limited to: yogurt, cheese, whey or other milk-based proteins or ingredients can be used. It is encouraged that new ideas not be focused on butter or butter-based spreads. Ideally, applicants should have company revenues of approximately $200,000 or more in the last 12 months. Applicants and the product ideas must be based in the United States. Description: Innovation in the food industry is moving at a faster pace than ever before. However, delivering an optimized, innovative food product requires the right mix of agility, technical expertise and capabilities to scale successfully. Companies both large and small grapple with these challenges. MISTA has developed an ecosystem of partners with world class capabilities to optimize your ideas, products, people and investments to solve your challenges. Description: Created by food giant Mondelēz, the program paired five of Australia’s biggest brands with five startups (Issue, Proximiti, Snaploader, SkyFii and MyShout) to help accelerate and scale its mobile innovations in just 90 days. The Company since reported that it surpassed its goals to innovate its brands and and deliver future opportunities for the startups. Pervious iterations of the program took place in the U.S. and Brazil. Description: We’ll offer ten breakthrough start-ups a $20,000 grant as well as an invitation to participate in a 6-month program designed to accelerate their brand. At the end of the program, we’ll award one company with a $100,000 grant to continue growing their business. Mission: Identify and support the acceleration of high growth brands that are transforming the way consumers eat and drink. Follow On: $100,000 additional prize to one winning company based on the company’s progress, level of collaboration and effective use of the $20,000 grant. Description: We run three month accelerator programs twice a year boosting our startups through corporate business development, networking and pitch events, world-class mentorship, and the potential for investment. Description: Prometheus is Reimagine Food's acceleration program, the first disruptive Food&Tech program in the world. We are looking for high valued companies that will determine and rethink the future of food and building exponentially better products and services. We provide enormous amount of support and connectsions to accelerate startups' growth. Description: The RoyseLaw AgTech Incubator provides 6 to 8 promising game-changing agtech companies with work space, mentorship, speaker programs, access to markets and venture funding. 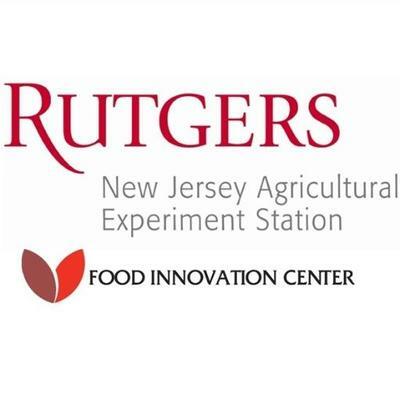 Description: The Rutgers Food Innovation Center (FIC) is New Jersey's statewide Food Business Incubation and International Soft Landings Program. The FIC and its network throughout the state provide a unique food industry resource that centers it's focus on supporting domestic and international companies seeking to establish a presence in the USA. With marketing, technical, regulatory, and manufacturing expertise - the FIC offers everything to support a food business from concept to commercialization. As an extension of the New Jersey Agricultural Experiment Station and Rutgers, The State University of New Jersey, our roots are local and our global reach is strong. Description: We educate and equip companies with market-validated products for growth into world-class brands. 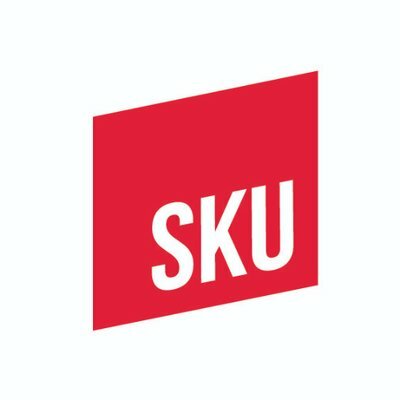 SKU surrounds stellar startups with tailored mentor teams of rockstar entrepreneurs, investors, and industry experts. Our 14 week intensive program provides exclusive insider access to industry leaders, key retailers, and the tools necessary to accelerate smarter, faster growth. Description: Social Enterprise Greenhouse creates positive social and economic impacts by supporting social entrepreneurs and enterprises with the tools and networks they need to thrive. We are a network of business and community leaders who contribute time, expertise and money to create jobs and support positive change through social enterprise. Selection: You are motivated, coachable and have a social venture that is feasible. Having a functioning team is encouraged, but not required. We work with social ventures of all legal structures across industries. Program is open to new or emerging businesses within existing organizations as well. Description: Kraft Heinz just announced a new platform called Springboard, which will partner with and nurture up-and-coming brands focused on one of the “four pillars” of food: natural and organic, specialty and craft, health and performance, and experiential options. Springboard also announced an incubator program for pre-valuation-stage companies in Chicago (date TBA). Selected participants will get $50,000 funding upon acceptance, with the chance to raise up to $50,000 more. They’ll also receive guidance on research, development, and networking. And in case you wondered if this was just another way for Kraft Heinz to snag ideas, participating companies will be encouraged to stay in charge of their organizations, with the CPG playing a more mentor-like role. 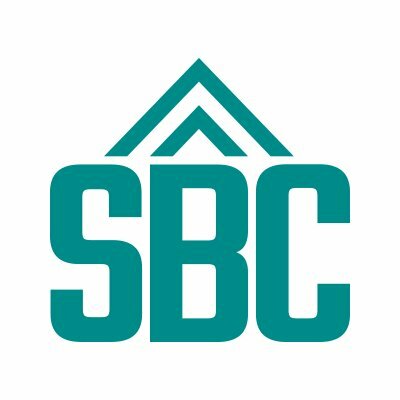 Springboard is accepting applications for the incubator through April 5. Description: Startupbootcamp FoodTech empowers food innovators to become the future leaders of the agriculture and food industries. We are looking for high-growth tech startups operating within all the segments of the food chain from agriculture to restaurants and retail, from food substitutes to drones and robots. Description: The retail industry is undergoing a revolution. Boundaries are being pushed, conventions defied and change instigated. And who is driving this thoughtful upheaval? Bold, brilliant entrepreneurs like you. You're helping to reshape the retail business and we want to help you do it. We believe in your game-changing ideas, and we believe in you. With our network of mentors, we'll help you do more, faster than you ever thought possible. We are Target Accelerators. And together, we'll shape the future of retail. Description: The program invites early- and late-stage startups in AgTech, food safety and waste management, and manufacturing to apply. Ecolab and Cargill have partnered with Techstars for the three-month program, which helps companies with finding mentors, product development, and learning how to communicate with investors. Applications close on April 8 2018. Description: Terra Accelerator is a first-of-its-kind program bringing together the industry’s most disruptive startups and progressive corporations to fuel cross-industry innovation and set a new standard for food and agriculture. Terra combines RocketSpace's global tech ecosystem and startup network with Rabobank’s food and agribusiness leadership and expertise. Tech/startup network RocketSpace teamed up with food- and agriculture-financing company Rabobank to start TERRA, a program is open to a wide range of CPG, AgTech, and foodtech startups alike. Participants head to San Francisco for eight weeks in workshops and mentoring sessions, followed by eight more weeks piloting their businesses. Seed-funded startups are preferred, and applicants’ products should be either in market or ready to launch. Cohort II of TERRA is happening as we speak, but applications are already open for Cohort III. Description: We invest in and nurture cutting edge technology startups that can add value across the global food chain. We harness Israel's renowned innovation capacity in order to address global food challenges. Our goal is to nourish promising FoodTech ventures that can disrupt the global food system- making it more productive, more affordable, more sustainable, and healthier. 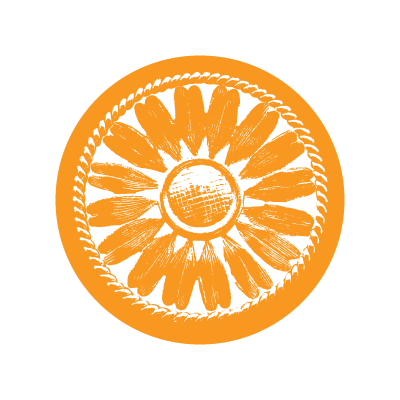 Description: The Tory Burch Foundation’s Fellowship Program is designed for women entrepreneurs – providing the community of support you need to connect, learn, and grow your business. The 1-year fellowship includes a $10K grant, workshops and networking at Tory Burch Headquarters, and the chance to win $100K from the foundation. Description: Union Kitchen is somewhat different in that it accepts applications year-round for a program that’s much lengthier than others. The main goal of the program is to guide chosen companies from concept all the way to multi-regional expansion, with many steps along the way. The program happens in three phases over a period of just under a year and a half. They’re also weirdly specific about the types of products they’re looking for: chips, frozen meals, nuts, cookies, trail mix, juice, and popcorn, as well as “healthy snack alternatives.” Chosen participants get linked to mentors, potential investors, and distributors. If you’re not interested in the full program, you can join Union Kitchen to get access to its commercial kitchen space. Description: WeWork Labs is WeWork's global innovation platform powering the next generation of industry transformation by helping startups and corporations create the future. Through our in-house early-stage startup program, corporate innovation team, and partnerships with universities, accelerators, incubators, and VCs, WeWork Labs builds and operates ecosystems of innovation around the world where creative ideas become scalable solutions. Our programs and services provide the community, education, connections, and mentorship to help anyone take the startup path and grow with us. Above all, we believe in humanizing the startup process, encouraging inclusivity and diversity, and connecting people to one another. Food Labs is a workspace and global platform dedicated to startups impacting the future of food. 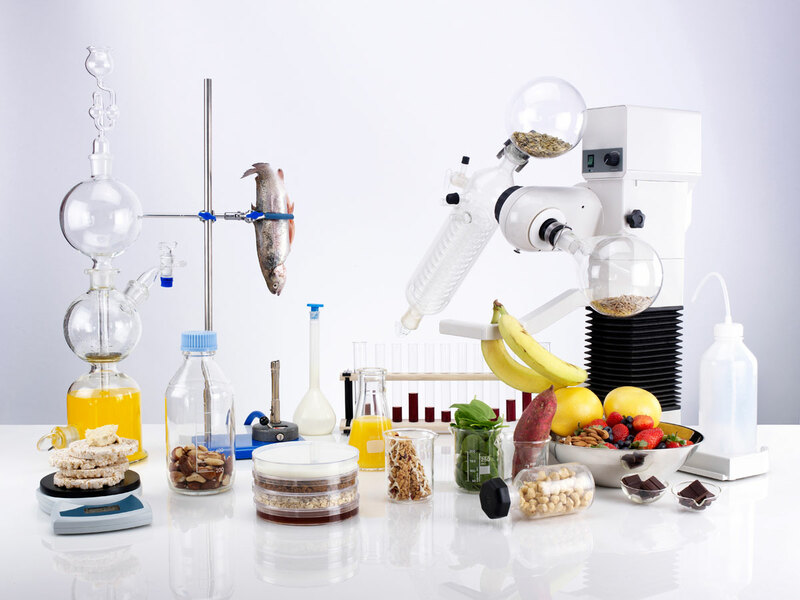 Food Labs supports startups across the food ecosystem, from CPG and hospitality, AI, robotics, kitchen appliances, supply chain and distribution software, to those building food and ag tech products. The labs program offers a food-centric workspace and programming, accessible via paid membership. Powering the Future of Food We’re building a community of entrepreneurs, industry experts and investors to fix food, now and for the future. Food Labs offers two programming tracks - Food Labs Membership and the Food Labs Accelerator. 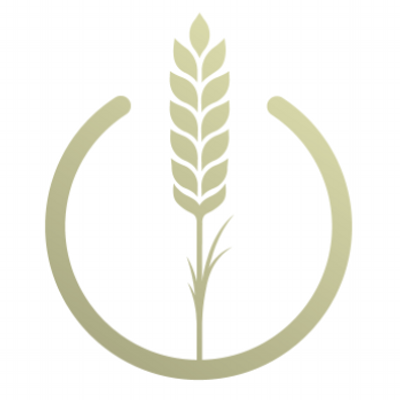 Food Labs Membership Food Labs is a workspace and global platform dedicated to startups impacting the future of food. We support early-stage innovators across the food ecosystem, including companies working in AI, robotics, kitchen appliances, supply chain, ag tech, distribution software, consumer goods, hospitality, and beyond. 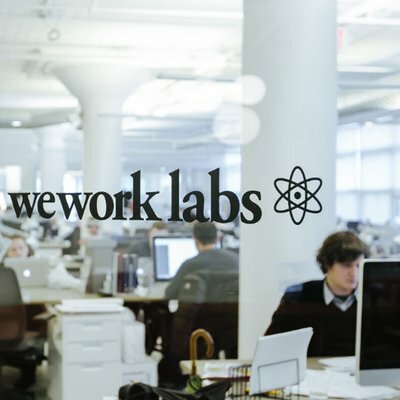 Accelerator Program To propel the We Company's global commitment to sustainability, WeWork Food Labs will invest over $1M in food and agriculture startups through the Food Labs Accelerator. This program focuses on critical issues within the food industry, advancing solutions in an expedited timeline. 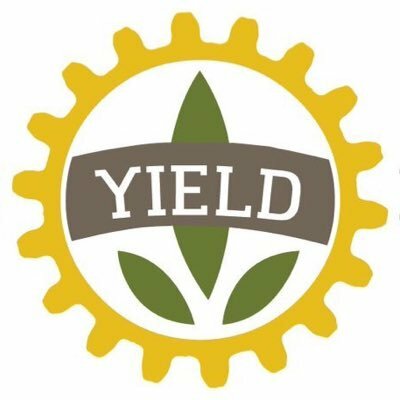 Description: Since growth of plants and/or animals is a huge part of AgTech, Yield Lab’s program runs for nearly a year, either in St. Lous or Europe. Participants can apply to both. Once selected, each company visits its designated location for two-day sessions that take place six times course of nine months. The Yield Lab provides mentoring and networking opportunities, as well as $100,000 in funds.